AvatarFleet's partners receive exclusive savings for select products and services, which can include The A-Suite software, professional driver training and more. 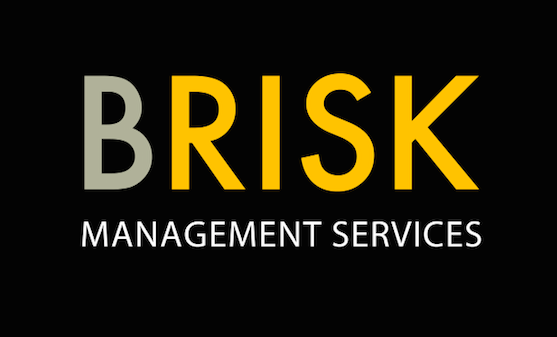 BRISK offers an insurance program designed for top performing trucking companies with an average fleet size of 50-100 trucks. Their original captive group, Tarwheels, was created in 2015, allowing members to share in the funding of loss costs as well as best practices to improve safety and performance. Brisk members save 10% on all AvatarFleet products and services. National Interstate Insurance Company develops and executes industry leading insurance programs focused on customers in specialty niche insurance markets primarily related to the transportation industry. Members save 10% on all AvatarFleet products. KRTS has teamed up with AvatarFleet to deliver the most advanced professional defensive driving system in the world, LLLC. KRTS is Canada’s leader in the transportation and construction training industries. Their team are known for producing excellent entry commercial drivers, forklift and heavy equipment operators, along with helping over 400 for hire and private fleets with their safety and compliance needs. Accurate Background is a trusted provider of automated workforce screening. U.S. and international clients across all industries, from emerging businesses to Fortune 500 companies, rely on their compliant solutions. Accurate Background has partnered with AvatarFleet to provide a full end to end integration within the A- Suite software for ordering background checks, including Motor Vehicle Records, and pulling results seamlessly. Looking to partner with AvatarFleet?